Just a few tickets left to snap for this very exciting show. 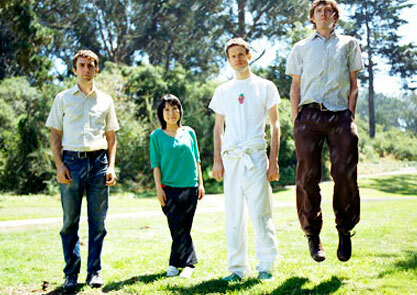 The indie noise darlings Deerhoof make a much anticipated return to Birmingham with excellent support from the electronic duo Free School and post rock/grunge band Victor. Don’t miss out, get your ticket from theticketsellers or from Polar Bear records in Kings Heath. Doors are 8pm.